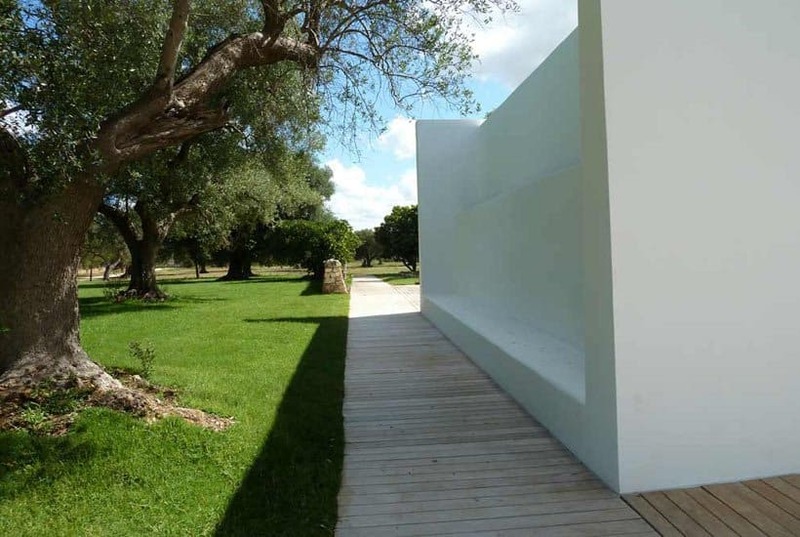 New build houses for sale in Puglia in Valle d’Itria: that’s what we offer. 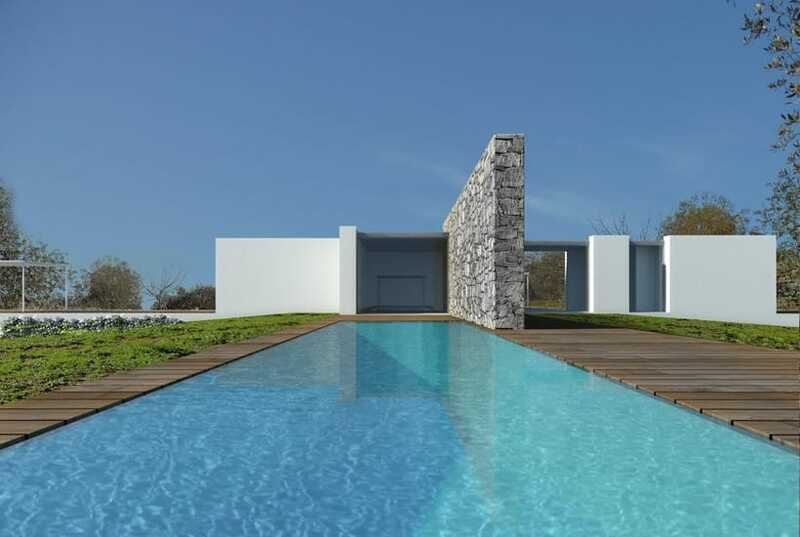 The architecture of new build properties we offer are based on the contemporary architectural style of local architect Daniele Corsaro, which both complements and contrasts the natural colours of the Puglian landscape. 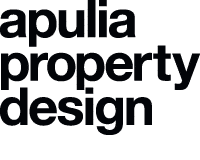 Despite their modern feel, Daniele’s designs focus on local and sustainable materials and techniques that see them chime perfectly with traditional regional architecture. 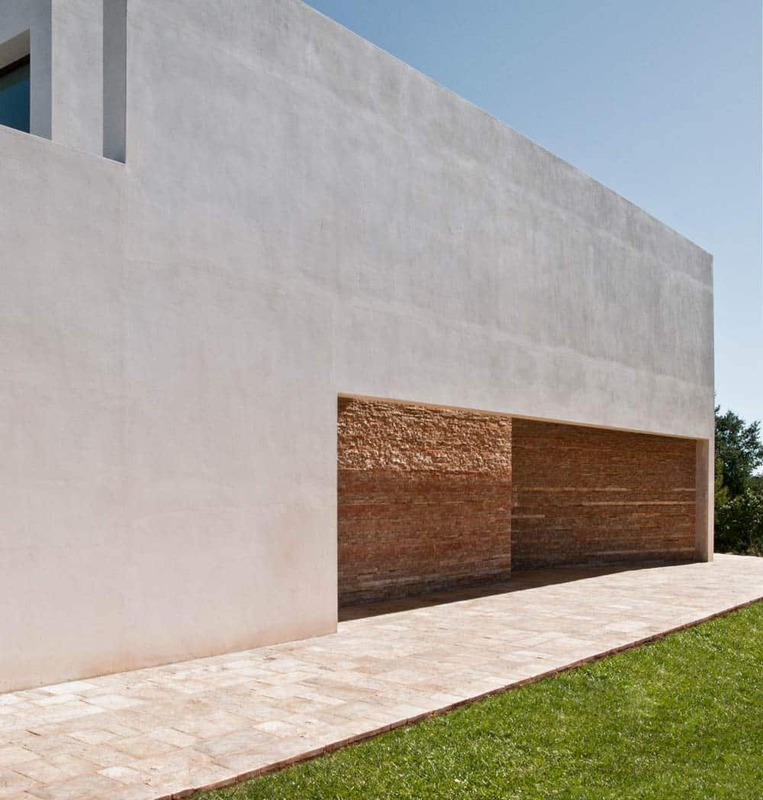 For example, Casa Ceno, a stunning holiday home for a family designed by Daniele, was recently nominated for the prestigious European Union Mies van der Rohe architectural award. 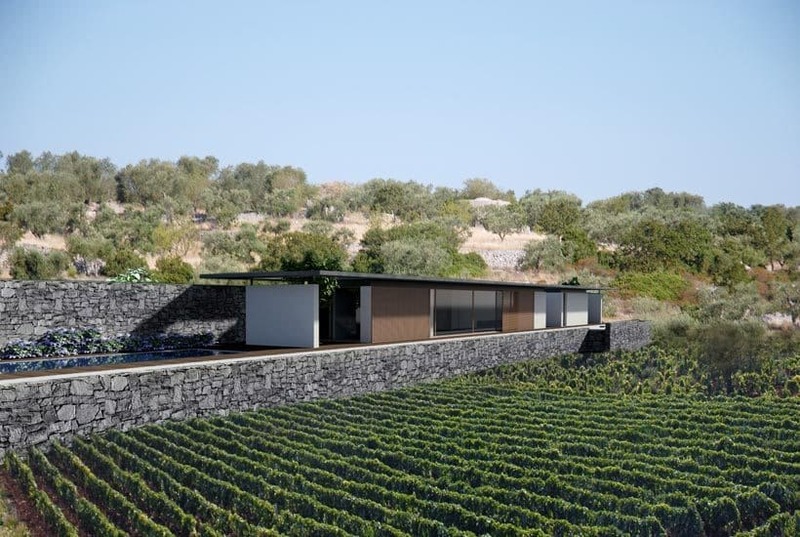 Inspired by the whitewashed villages of this part of Southern Italy, its spacious and contemporary volumes are punctuated by dry stone walls built using traditional techniques. A spectacular infinity pool overlooking the verdant valley below is the house’s most eye-catching element. 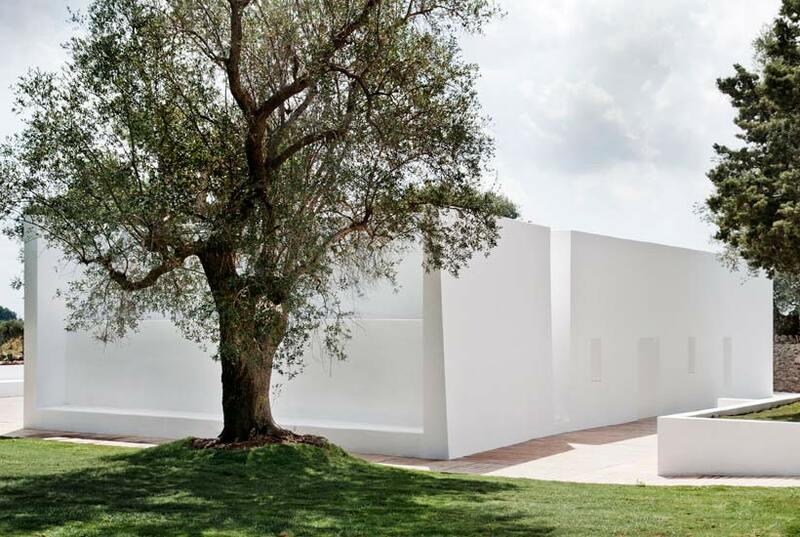 Daniele’s studio plans new build houses for sale in Puglia and works in partnership with professionals from all over Europe, who bring a variety of cultural experiences and original perspectives that add an extra dimension to his projects. 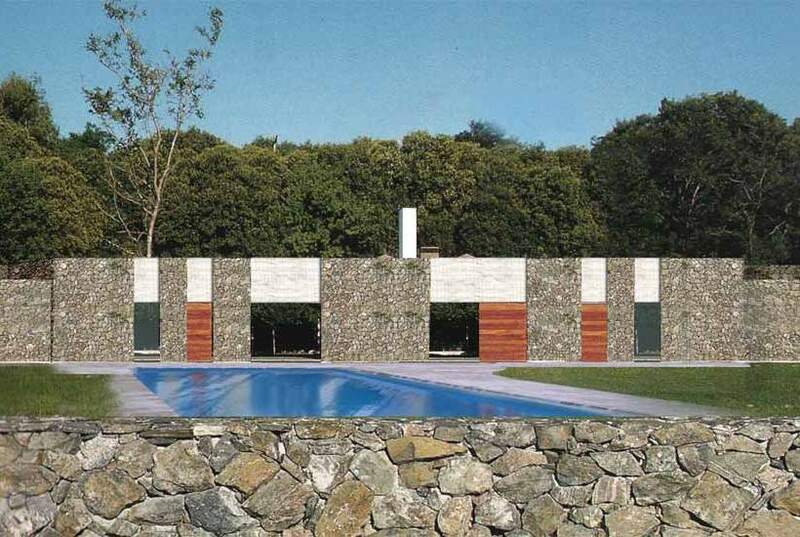 Further examples of Daniele’s residential buildings can be found here.